This tutorial will review the process of adding shipping methods to your CubeCart website. This will make the shipping of products to your clients automated and per your needs. First, you need to log into your website as administrator. 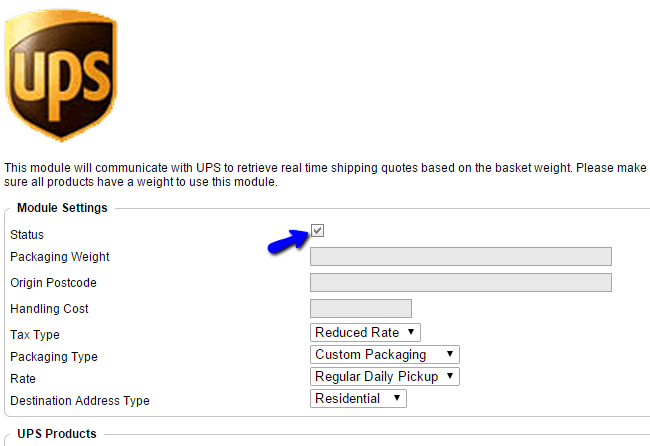 Locate the Modules section on the left-side menu and then click on the Shipping Methods option. 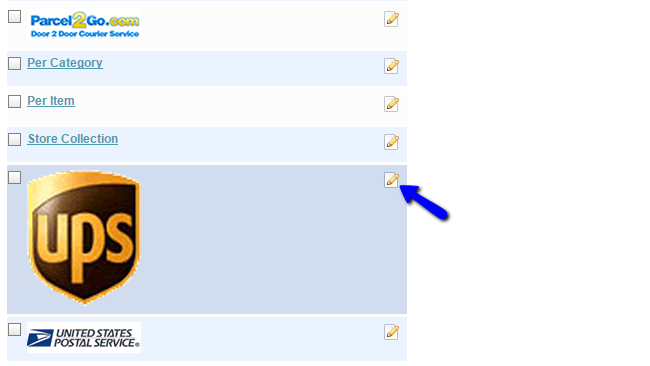 Click on the Edit button next to the shipping method that you wish to enable and configure. Check the box next to Status and edit the rest of the details for the new shipping method on your website. When you are ready, simply click on the Save button to keep the changes.